Outward Ventures is proud to announce that Joe Mohle was named Sportsperson of the year, at the the 2012 UCT Sports Awards, last Friday night. 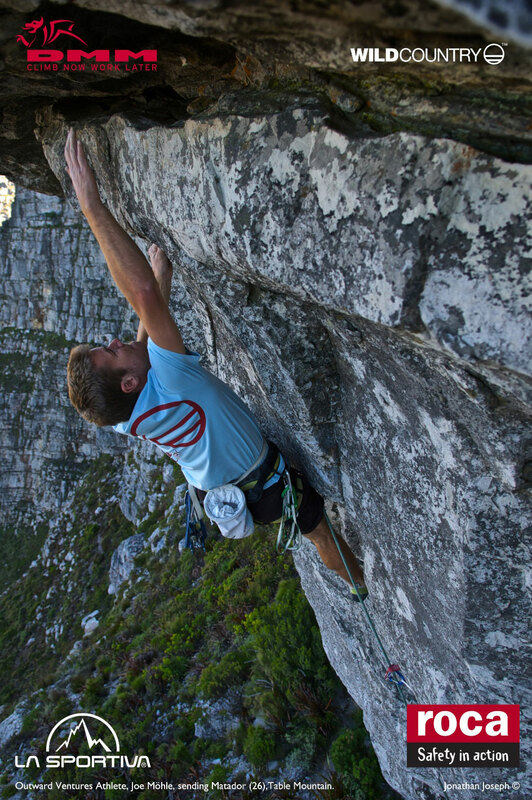 Joe is only the second climber to ever receive this prestigious award, after Andy de Klerk in 1988. 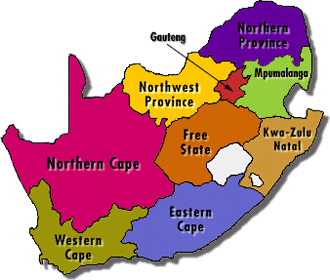 What a boytjie!!! Joe has been doing some amazing things out there, and continues to be a fantastic brand ambassador for DMM, Wild Country, La Sportiva, and Roca ropes. 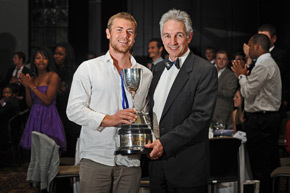 Click here to see the full list of UCT Sports Awards – 2012 Winners. High Five! Nice one boet. Well done and congrats Joe! !